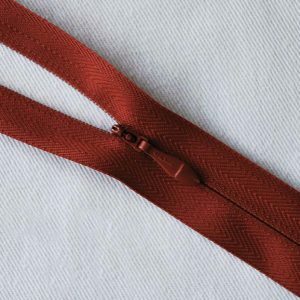 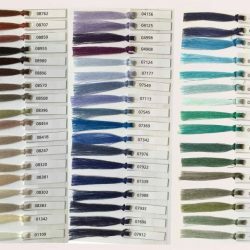 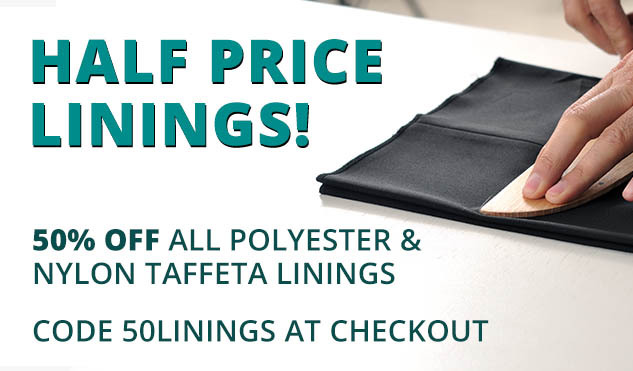 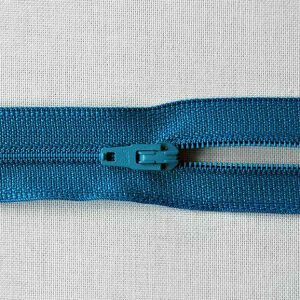 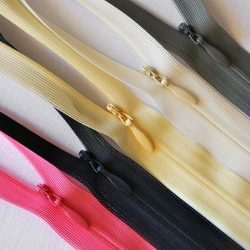 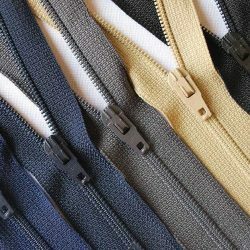 Opti-lon, or Opti for short, are one of the best when it comes to producing woven zip fasteners – and we have plenty of them at trade prices online! 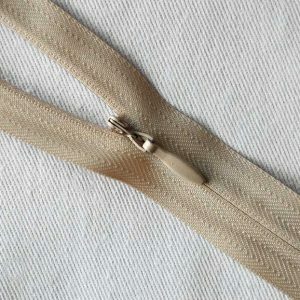 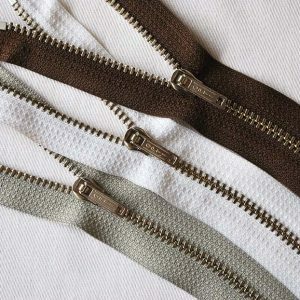 Opti Zip fasteners set new standards for strength and durability. 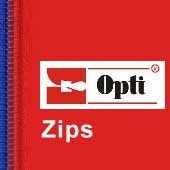 Opti-lon also manufactures a separate group of S products for invisible applications which are also widely available on William Gee. 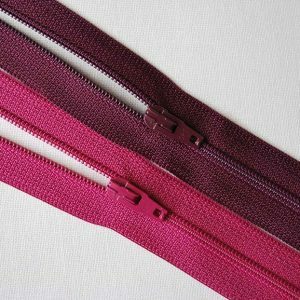 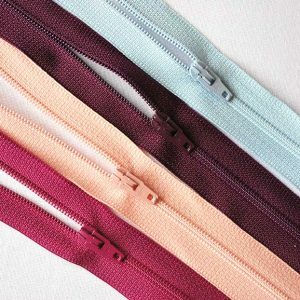 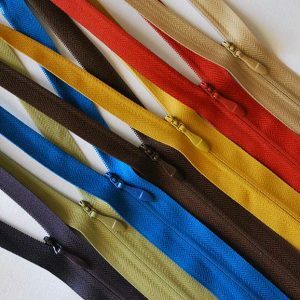 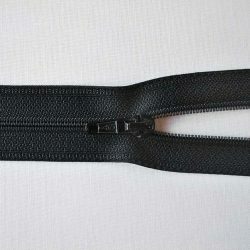 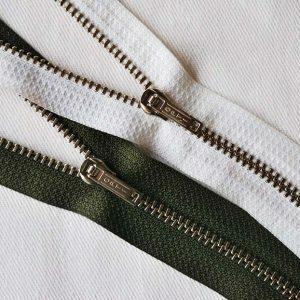 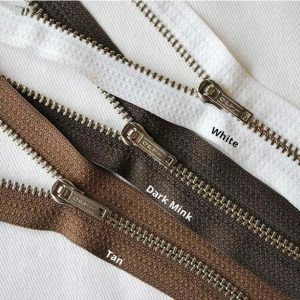 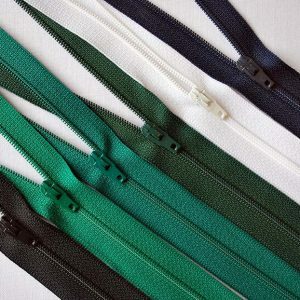 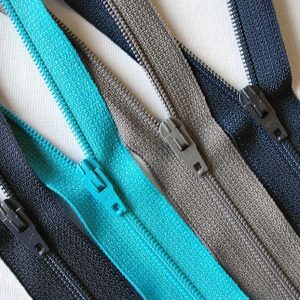 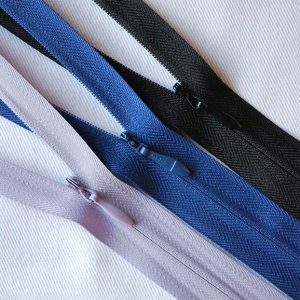 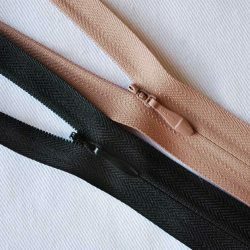 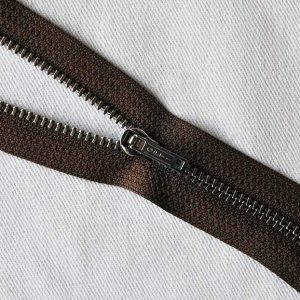 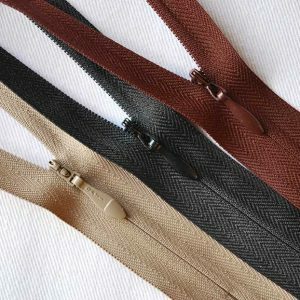 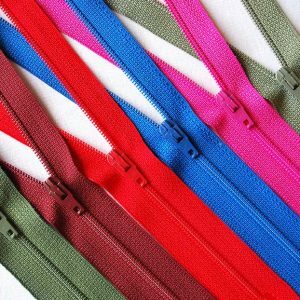 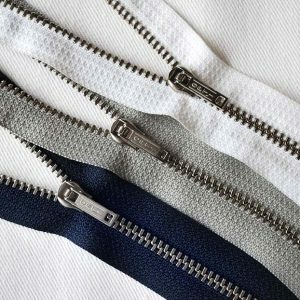 Opti-lon spiral zips have universal appeal and suitable for a wide range of applications in the textile and clothing industry, including women’s outer wear, men’s ready-made garments, baby and children’s clothing as well as leisure wear, working apparel and sport clothing. 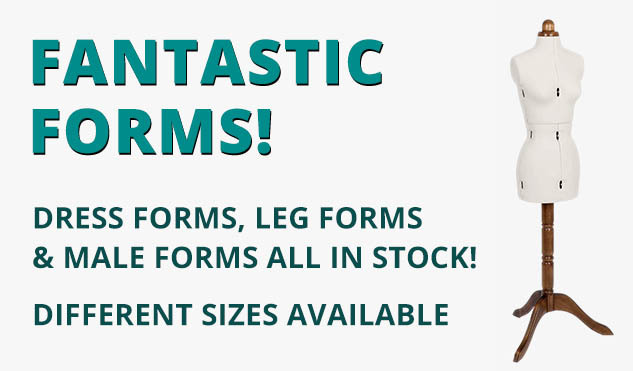 Further areas of use are upholstery, bedlinen, mattresses, shoes, tents and camping gear.